Transition from implementation to full adoption with on-site iServer training delivered by an Orbus Software consultant or online training via eLearning. iServer training is provided to smooth the transition from implementation to full adoption of the tool. Typically this training only needs a couple of session’s attendance. The training can be in a classroom based environment with an iServer consultant, or can be accessed in your own time via our iServer accreditation eLearning course. iServer consultants will deliver beginner and advanced user training to the iServer modelers within your organization, enabling them to deliver value against your key stakeholder requirements. iServer consultants will train those identified as iServer Administrators within your organization, enabling them to manage and configure the iServer repository as requirements change. Train the trainer covers the key learning outcomes for the user, advanced and administrator training, enabling your trainers to successfully train and upskill your staff when required. Hands-on training can be provided on locations. This onsite, instructor-led training is classroom based, and is delivered by an iServer consultant for groups of one to ten, depending on individual requirements. A highly interactive training program that allows you to be flexible - pick and choose when you would like to have the training. This training is performed remotely by an iServer consultant via GotoMeeting or WebEx with each training session lasting up to 4 hours. This eLearning course is designed to equip users of iServer with everything they need to maximize the value of this powerful repository tool. Follow a series of video tutorials and exercises to build your understanding of the tool capabilities and functionality. Orbus consultants provide all instructor-led training sessions, using your own central repository, data and models. ISO 27001 certification is assurance that we have the policies and processes in place to ensure the Confidentiality, Integrity and Availability of our customers’ information as well as our own. Our Information Security Management System (ISMS) has been audited and certified by BSI and we are committed to maintain the appropriate systems to ensure the security of the information we handle, as verified by continued certification. 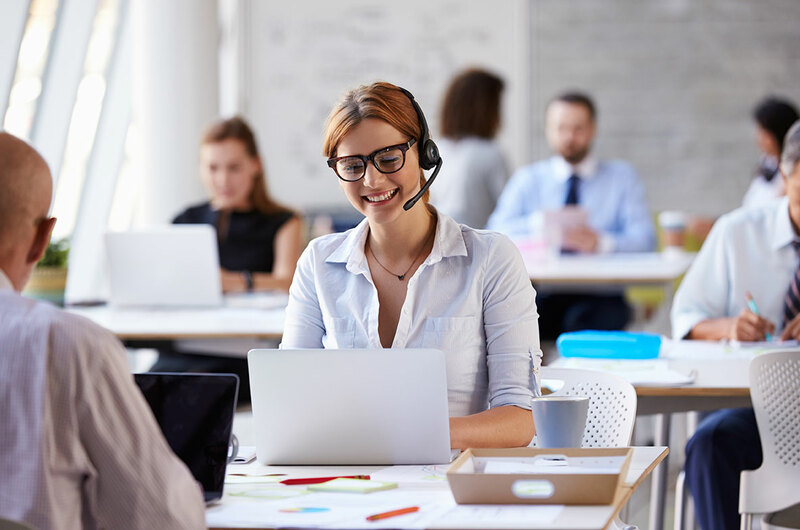 Providing a high quality Customer Support is essential to the continued success of our Customers which is why we pride ourselves with the our Customer Support Satisfaction rating. We collect this information after each Support interaction to guage feedback and continually improve our service.